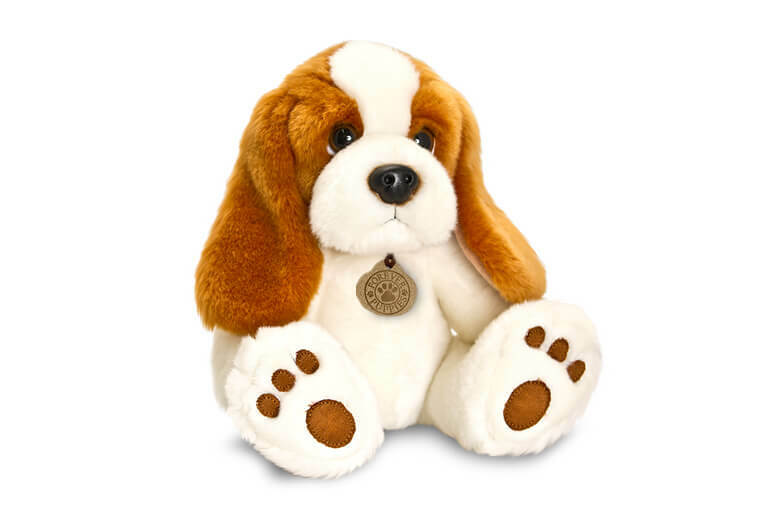 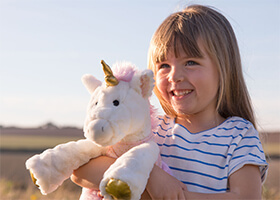 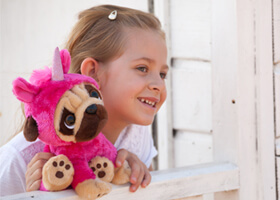 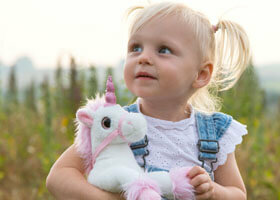 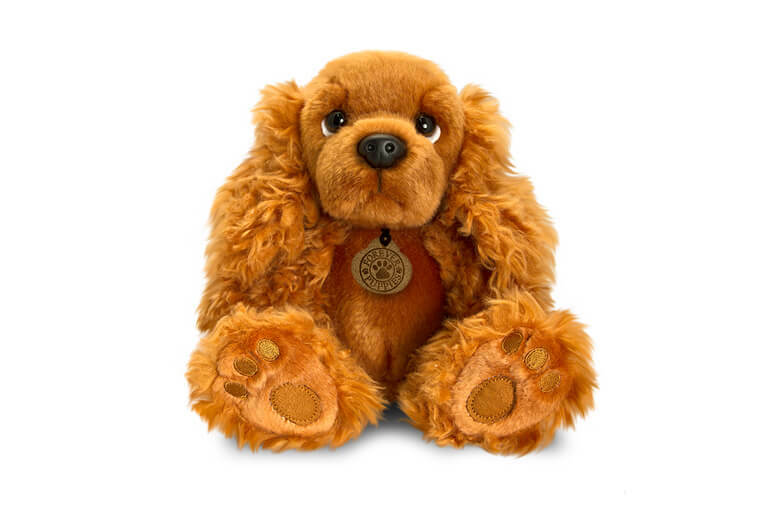 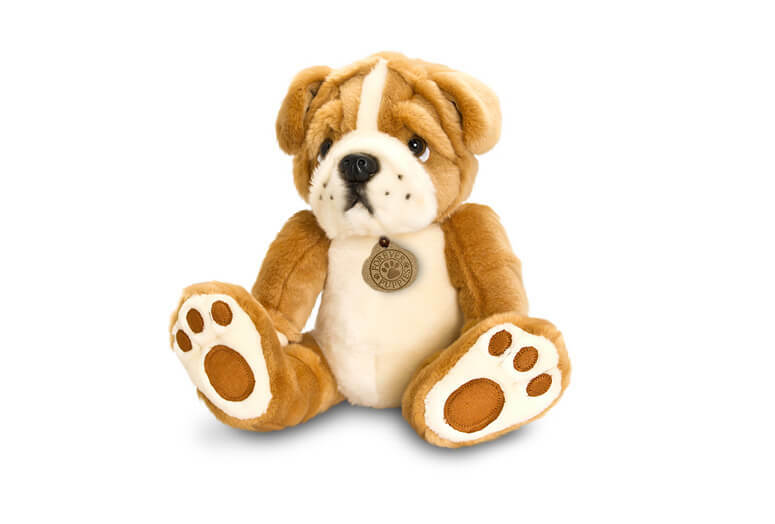 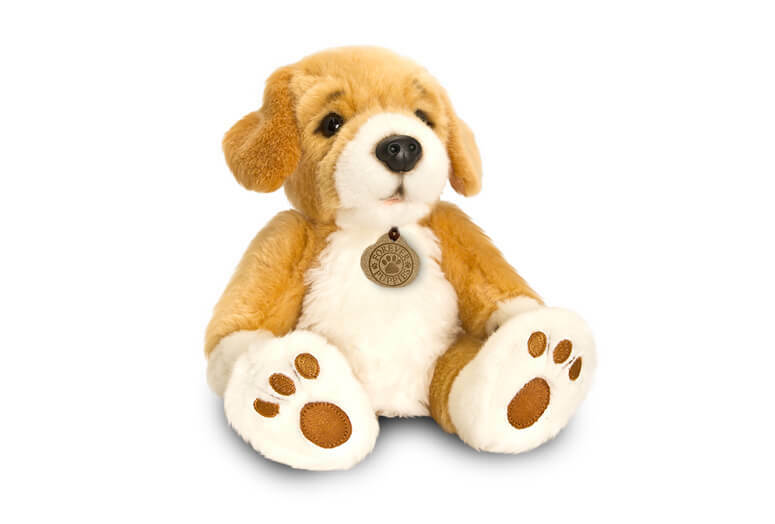 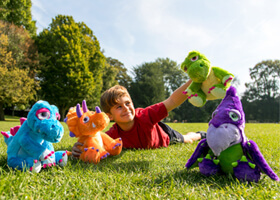 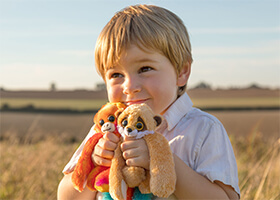 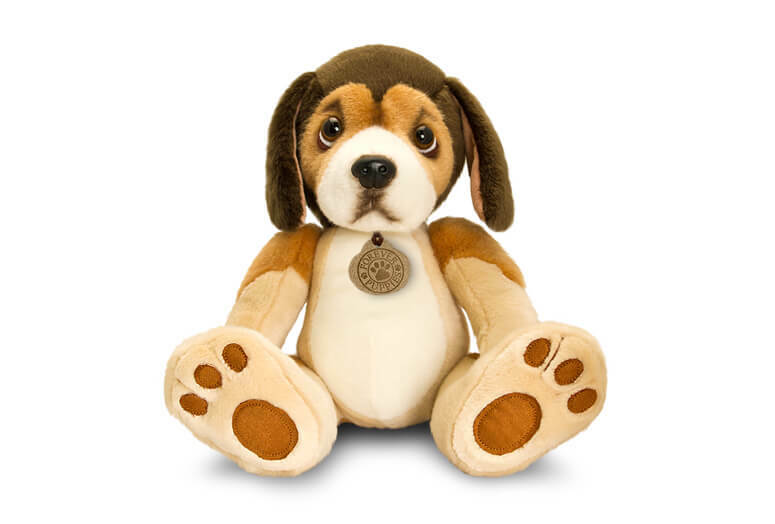 Another beautiful product from Keel Toys, this is the Keel Toys Forever Puppies Collection. 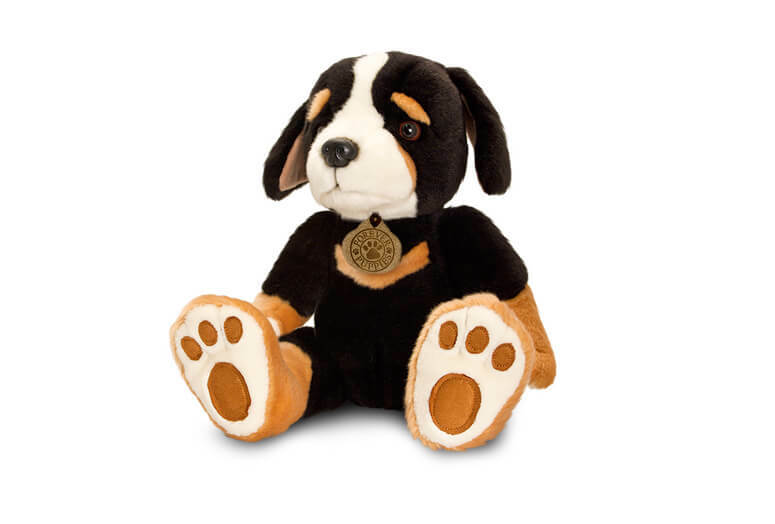 These traditional puppies are made from only the finest quality materials and finishes, they are heavy filled and in a jointed style to make these sitting dogs a must have for any collector. 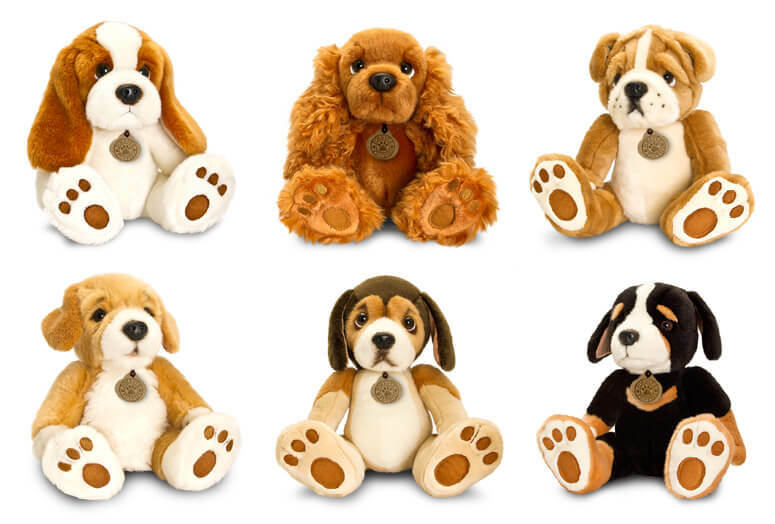 These puppies are ideal as a gift or to be kept and loved forever!